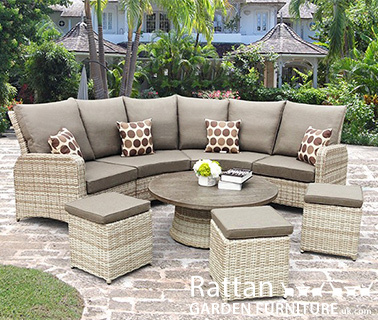 Browse our range of rattan corner sofas and modular sofa sets onlinw now, with free UK home delivery on all products. 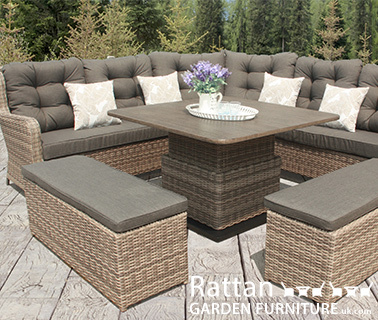 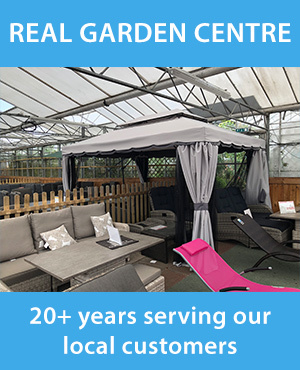 Our range of rattan furniture UK is excellent, and can be left outside in all weathers, so it will look good for many years to come. 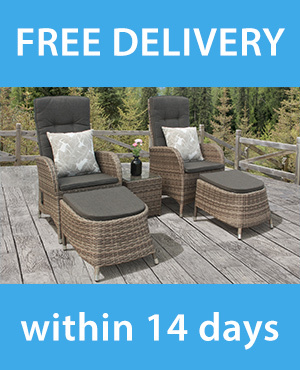 Click the button below to shop the range on our ecommerce site.